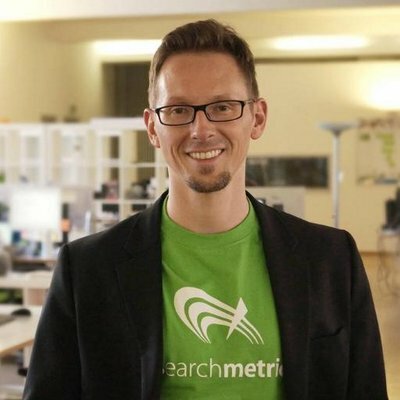 Marcus Tober is founder and CTO of Searchmetrics and is responsible for the software and product development. Marcus Tober studied computer science in Berlin and achieved a lot of knowledge about search engines already during his academic studies. Today he is one of the leading Global SEO specialists and speaker on many international conferences. Searchmetrics is one of the most successful suppliers of software for search-analytics and content optimization worldwide. International companies like eBay, Lufthansa, Kohl’s, Siemens, Symantec, Virgin, Sony and Warner Music are among Searchmetric’s clients.